Swim Club of Sun City - Sun City, Arizona - The Original Fun City! 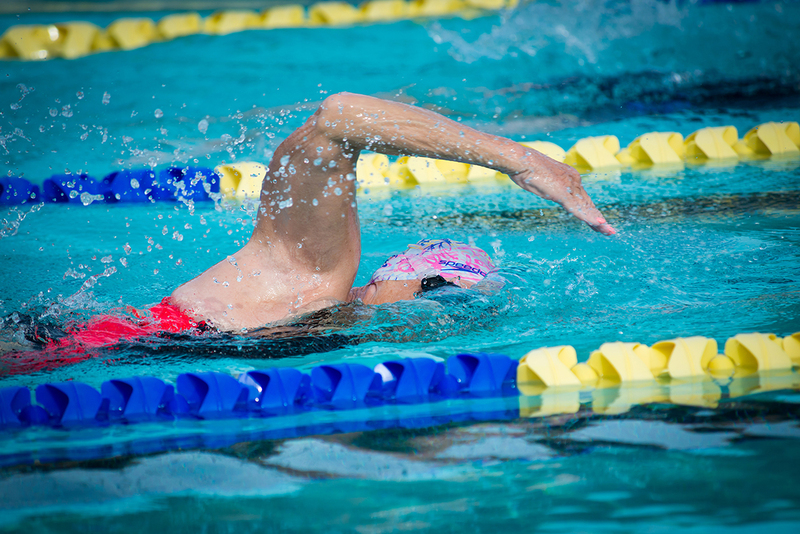 Swimming is the best workout with less stress on your joints. Swim lessons are held at the Sundial pool from November until April, and then move to the Lakeview Pool from April through October with classes for beginners, intermediate swimmers and advanced. Lessons are included in your Swim Club of Sun City membership fee. The Aqua Suns synchronized swimmers meet at the Lakeview Center pool year round. The Aqua Suns group is looking for additional members. They will teach you their routines if you know how to swim. Swim Club membership is open to all RCSC Cardholders for an annual fee of $3.00 (increasing to $5/year January 2018). * Once you have used your guest status with the Starrs Master workout group, active US Masters membership is required. Register for the Masters here.